Join us May 31st at 8pm for Comedy Night Hosted by AJ Hapenney. Headliner: Mike Koutrobis & Feature Act: Brian Vincent. The Town of Lakeville was founded in 1853 and is located on the Plymouth-Bristol County border. The town was named for its beautiful and numerous lakes which take up about 4000 acres of the town. The community has about 10,000 year round residents and many recreational opportunities for them to take advantage of. For instance Lakeville offers little league and soccer or soft ball and football. You can also enjoy a round of golf at many beautiful Lakeville Country Clubs and golf courses. During the month of October visit the Lakeville Haunted House and find your way out of the maze where evil spirits roam in the darkness all around you. Enter if you dare!! 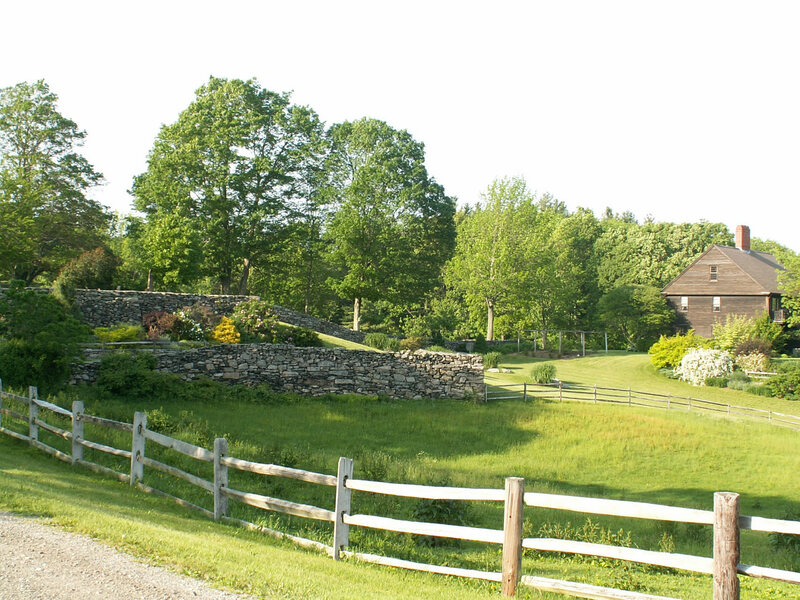 Use the search box at the top of the page to find what Lakeville Massachusetts has to offer.